You won’t want to buy anything other than Jaipur Fabric’s bed sheets ever again. Jaipur Fabrics are designed for royalty and you will feel like part of the royal family while resting on one of our sheets. Made in India, Jaipur Fabrics ships globally and ensures complete customer satisfaction. 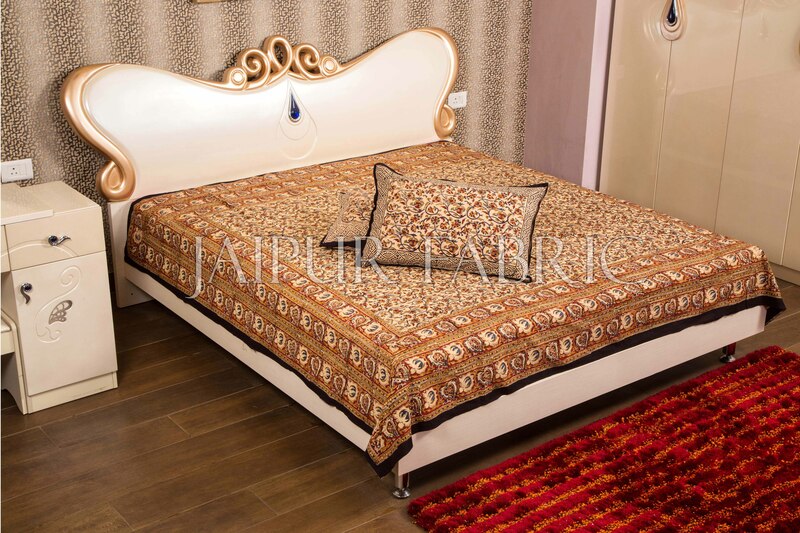 You cannot find anything like Jaipur’s bed sheets anywhere else in the world. Jaipur Fabrics uses the softest 100% cotton and softest silk for their sheets, Made affordable with great care to detail.